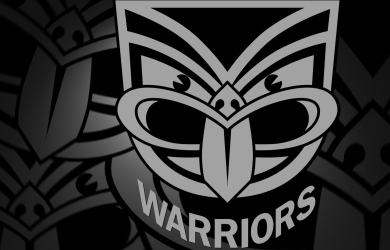 James Maloney will leave the New Zealand Warriors at the end of the 2012 NRL campaign, it has been confirmed. It means that former Melbourne five-eighth is almost certain to join a Sydney-based NRL club for the following year. South Sydney are rumoured as favourites to sign the 26-year-old, who is desperate to be closer to his family. Maloney is yet to confirm details of any deal but was quick to thank the Warriors. “I owe so much to the Vodafone Warriors,” he said. “They signed me when I had played only a few first-grade games and gave me the opportunity to establish myself in the NRL and to play in the grand final this year. “I love playing for this club and I’m really looking forward to next season under Bluey (new head coach Brian McClennan). “The club came up with a great offer but the big issue for us has always been our desire to go back home to Australia so we can be closer to our families and friends. “There was interest from other clubs but it’s been a really tough decision to make and I know we’ll miss the Vodafone Warriors and all the supporters. Thomas Leuluai, who recently announced his move to the club from Wigan at the end of next year, is the head contender to fill Maloney’s spot.